If you plan to go around Manila area, want to seize the place for just half a day so you can accommodate other stuffs in the afternoon well it is possible my friend! I have personally tried this thing and it worked perfectly awesome! 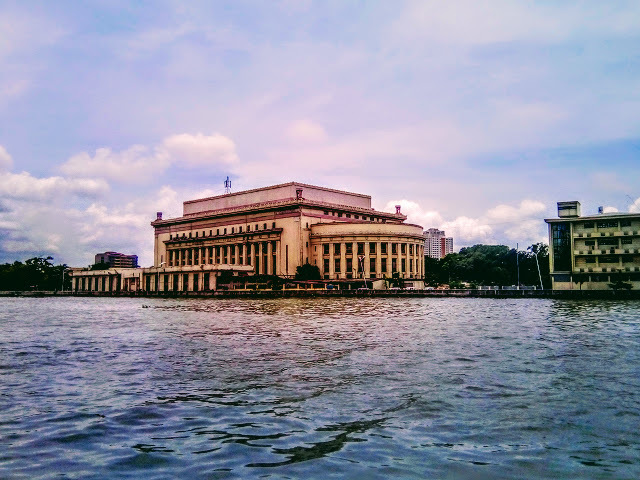 I am surprised that we saw a lot of historical places in the capital of the Philippines and we spent less amount of money but pumped with Filipino culture and vibe. 1. Ride off from LRT station in Carriedo. A. Go far East to start your tour in Quiapo church. You can also check out Sta. Cruz manila and have a little shopping in this area, this is if you have enough budget to buy things. Stuffs here are way too cheaper than in malls so a 100 pesos may give you decent souvenirs. After you round around Sta. Cruz, go back to the LRT carried station and go to Plaza Lacson (Option B) to Escolta St.
B. Go straightly to Plaza Lacson. 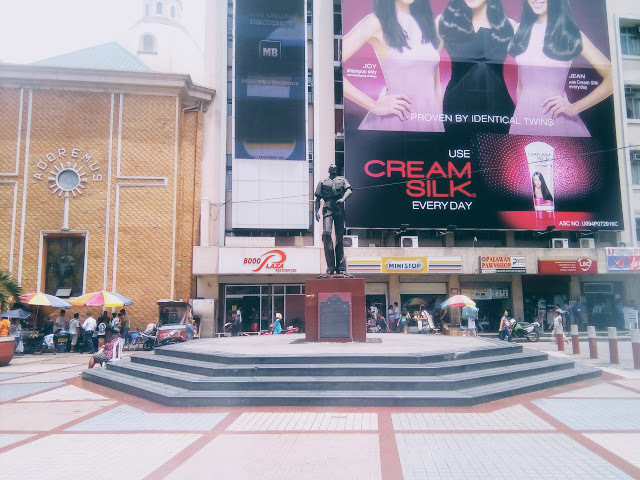 Plaza Lacson, also known by its old name, Plaza (de) Goiti, is a public square in Santa Cruz, Manila. 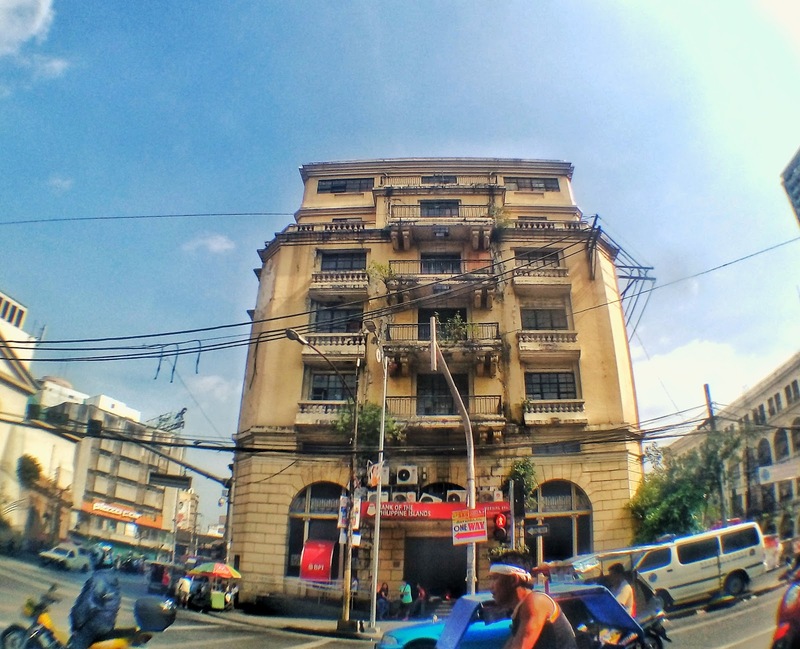 It is bounded by Plaza Santa Cruz and Escolta Street to the west, Carlos Palanca Street (formerly Echague Street) to the south, and Carriedo Street to the east. Although the plaza is not considered the center of Santa Cruz, as it is located behind the Santa Cruz Church rather than in front of it, the plaza is considered to be one of the most important squares in Manila. 3. The First United Building. I am also fascinated personally on that First United Building for it truly captures the feel of a Golden era of Manila and it’s unique history. "The First United Building was designed by Andres Luna de San Pedro with a rectangular plan. On the main facade is a central tower flanked by two chamfered corner towers on both ends of the building. The three towers have the same ornamental treatments of thin cylindrical moldings running up to the square plates and continued by beveled arches that relate to the windows at the sixth floor." "Escolta Street is a historic east-west street located in the old downtown district of Binondo in Manila, Philippines. 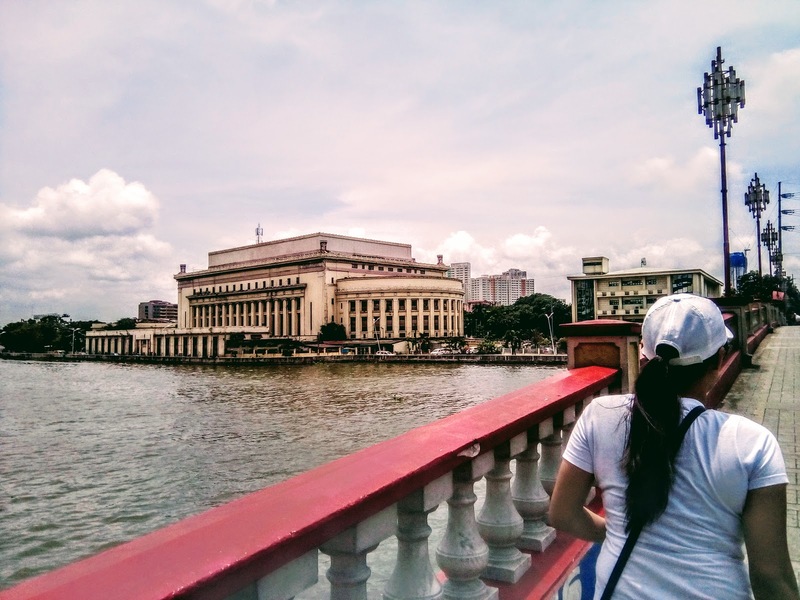 It runs parallel to the Pasig River, from Plaza Santa Cruz to Plaza Moraga and Quintin Paredes Street. 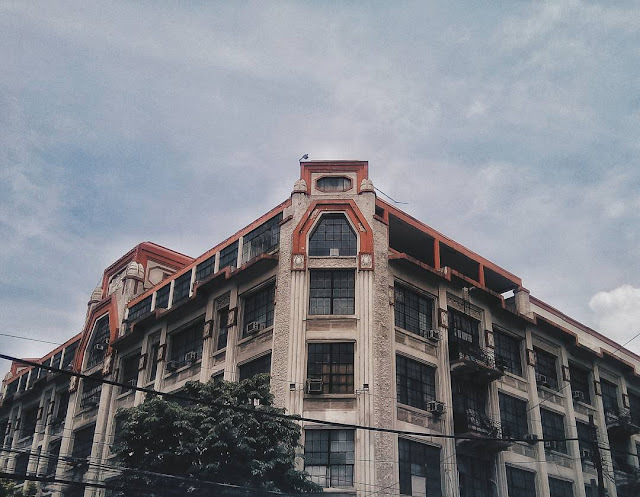 The street is home to several fine examples of early skyscraper design in the Philippines. 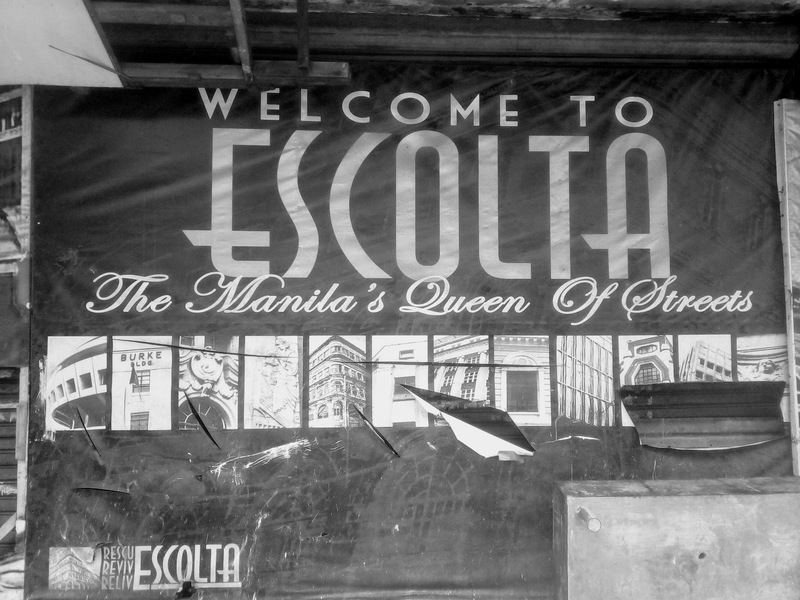 In Spanish, it is known as calle de la Escolta. Its definition as a historic financial district includes Escolta and other surrounding streets of Binondo and Santa Cruz." 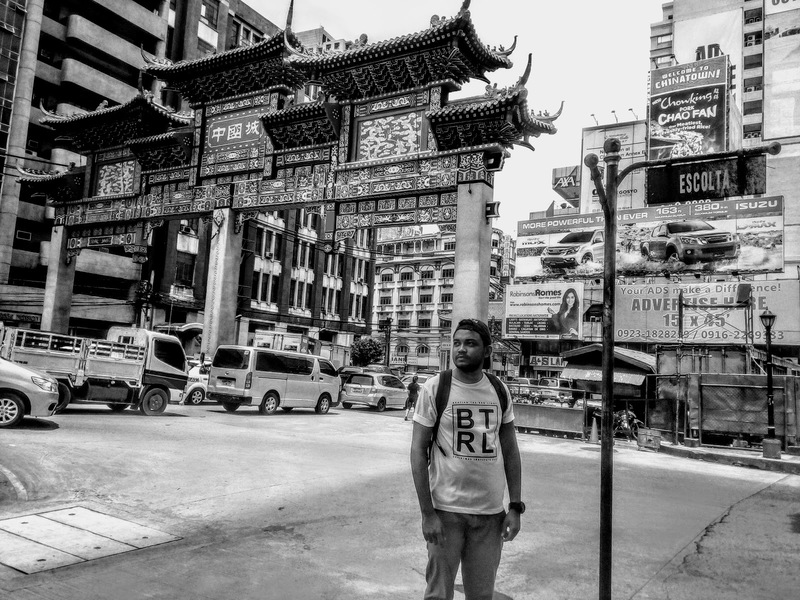 Seize the whole Escolta st. all the way west until you see the Filipino-Chinese Friendship Arch. "According to Bernardito Ang, Vice Chairman of the Manila Chinatown Development Council and District III Councilor, the arch is largest in the world in terms of overall dimensions. It stands 63.8 feet high and 74 feet wide, taller than Washington’s 60-foot Chinese friendship arch which was previously the world’s largest." At the front of the Fil-Chi Arch, you will see a red-beige colored bridge, that already is the Jones bridge. Since this bridge is historical, there are already filming done here from different actors like Judy Ann Santos, Robin Padilla and Jeremy Renner’s Bourne Legacy. 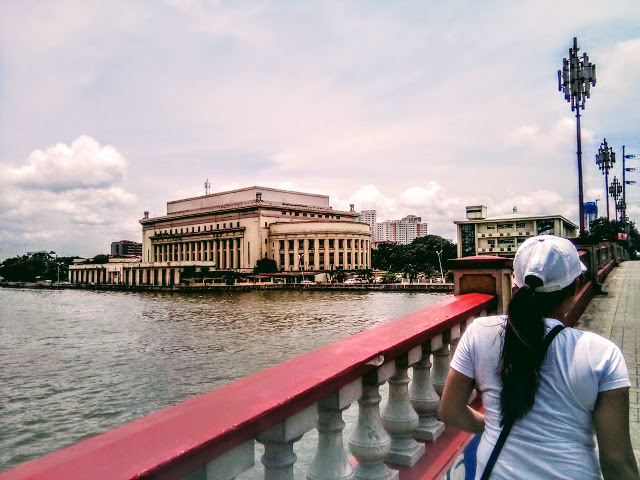 "The William A. Jones Memorial Bridge is a bridge that spans the Pasig River in the Philippines connecting the Manila area of Binondo on Rosario Street (Calle Rosario, now Quintin Paredes Street), with the center of city in Ermita. 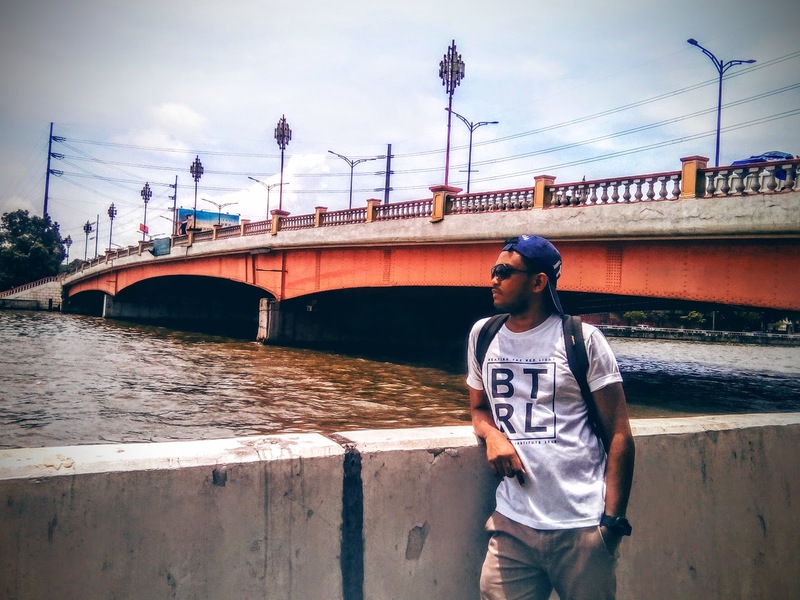 The previous bridge that connected the two areas was the Puente Grande (Great Bridge), later called the Puente de España (Bridge of Spain) located one block upriver on Nueva Street (Calle Nueva, now E. T. Yuchengco Street). That span was considered as the oldest established in the Philippines." Click this for the Part 2. Click this for more photos. I haven't been able to tour around Manila. And that's on me. 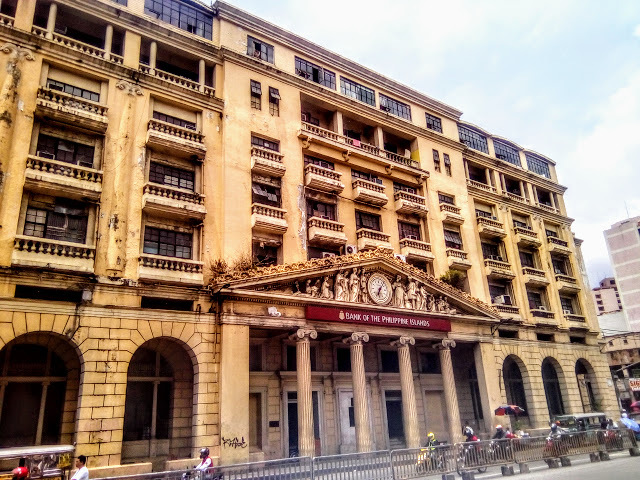 The best I got was in Intramuros and that's because we were required to visit the Manila branch of our university, haha. I'm planning a trip to the National Museum and Binondo, tho. Excited for your part two post! Thank you for the tour. 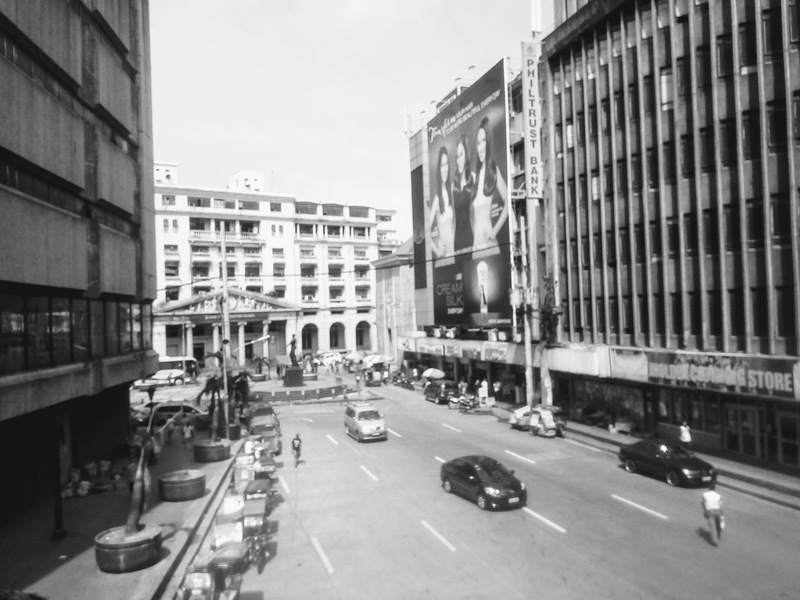 I was able to see Manila through your lens. Plaza Lacson is a nice square. we don't have squares like this here. Indeed, on the part 2 there's even more to it! We were able to surpass the traffic because we walked in almost everywhere! It is indeed cool sean. 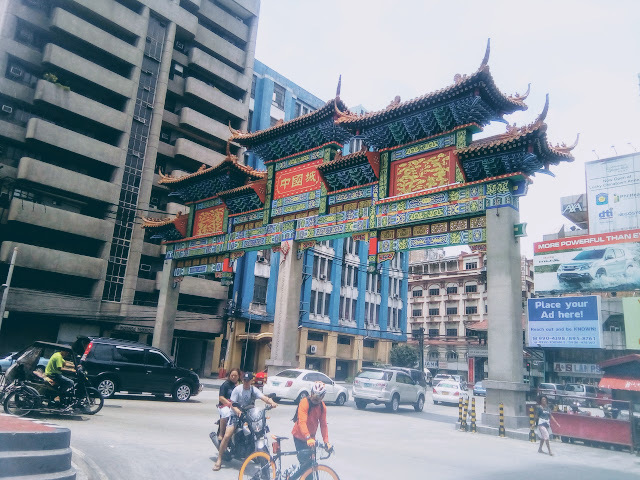 One of the best thing and must see in Manila's China town! bilib din ako sa iyo..marami kang pinupuntahan..